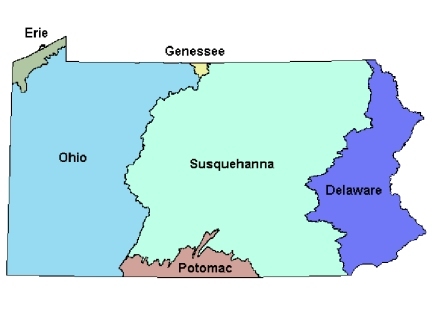 Pennsylvania has 6 major watersheds: the Ohio, the Genesee, the Susquehanna, the Delaware, the Erie, and the Potomac. 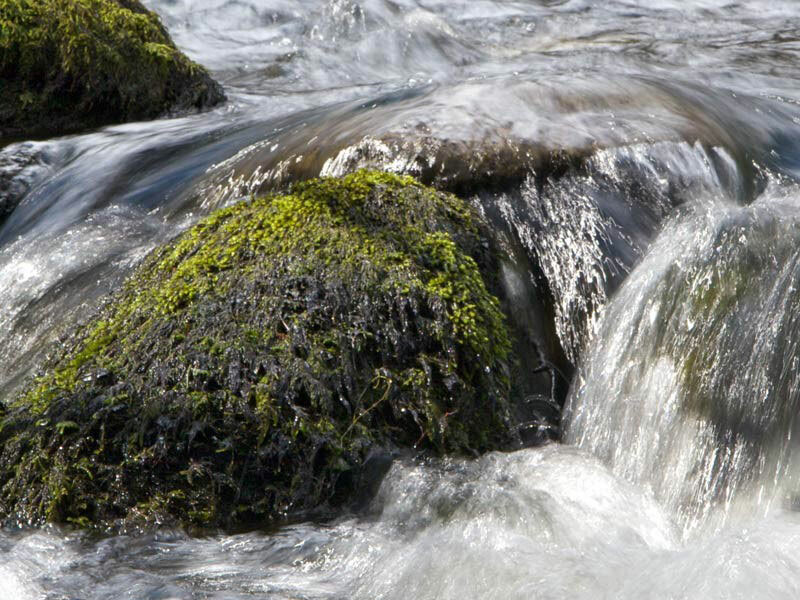 Conservation districts are actively working to protect Pennsylvania’s watersheds. Click on a watershed below to learn more. Enter your zip code below to find your watershed using the U.S. Environmental Protection Agency’s Find Your Watershed database.